Show and sell. 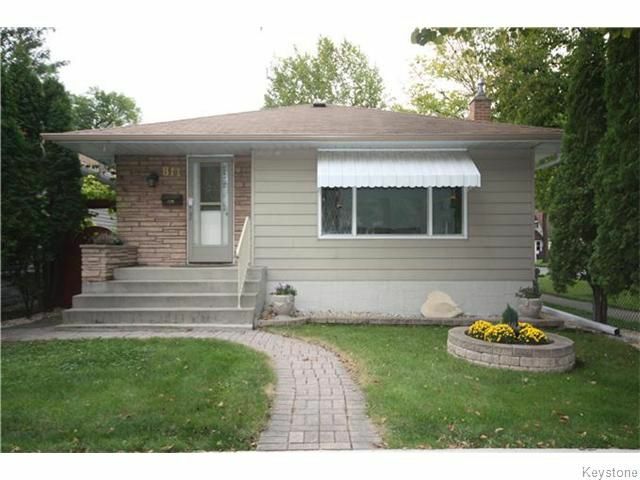 Gorgeous 2 bedroom bungalow loaded with upgrades. Living room with cove ceiling, kitchen with oak cabinets, fridge, stove and dishwasher, hardwood floors, garden doors to 3 season sunroom with door to deck and fenced backyard with garage, huge rec room with wet bar and free standing gas stove, washer, dryer and bar fridge, Duraco tri pane windows, central air, alarm, aluminum eaves, soffits and fascia, mid efficient furnace, vinyl siding and more!